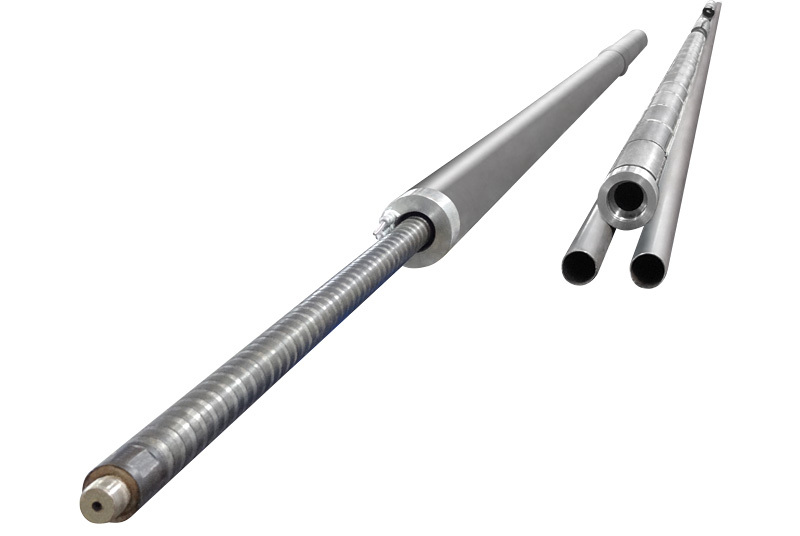 PILOT-1 is a patented system designed to reduce scaling on the outer and inner surfaces of downhole equipment and to achieve the highest efficiency of the oil well. 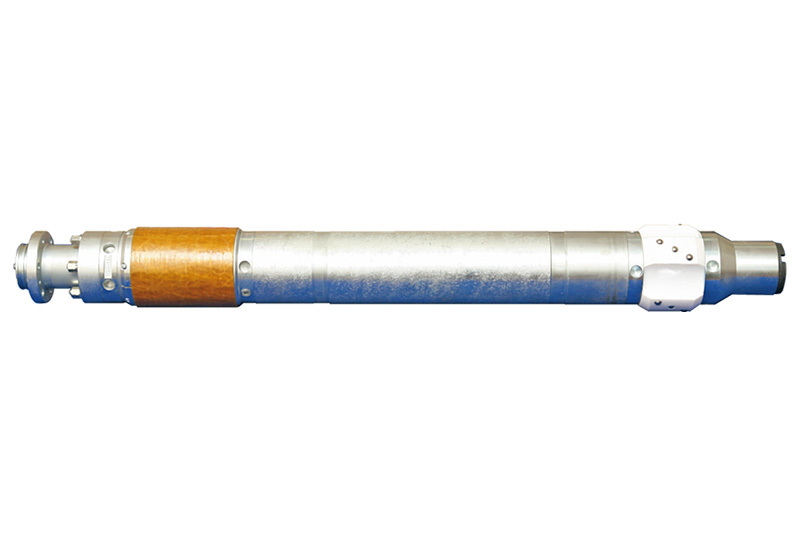 All the parameters are measured and transmitted with the help of the downhole monitoring system while the motor is in operation. 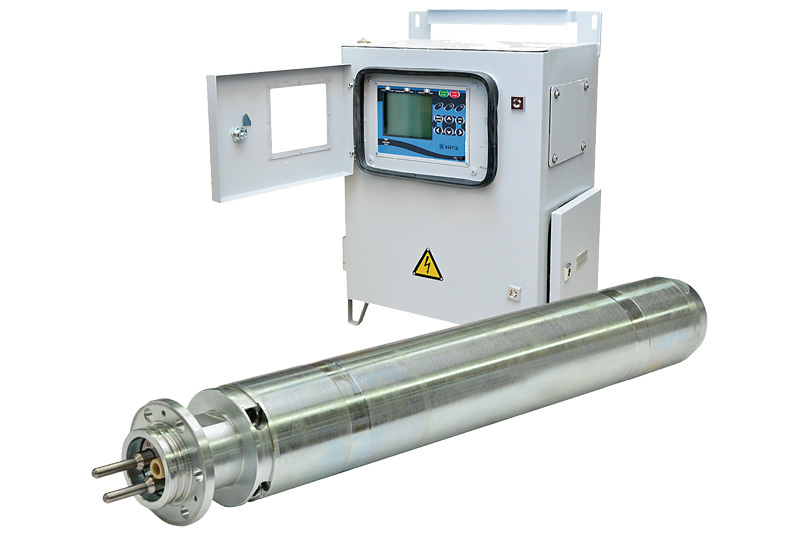 The surface read-out unit of the DH monitoring system transmits data from the downhole sensor to the controller of the motor drive using MODBUS protocol. Measured parameters can be transmitted by GSM modem (optionally). 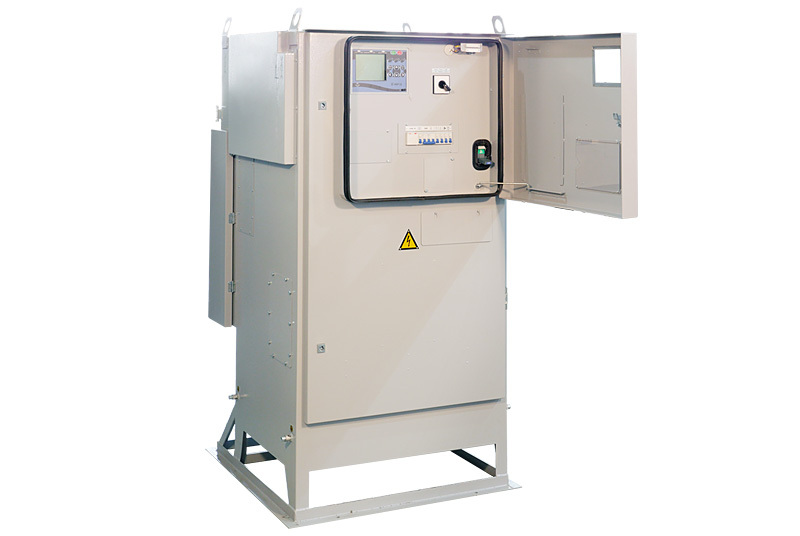 Influence of AC electromagnetic field results in the active formation of fine crystals in the fluid and modified structure, which are lifted to surface, not being deposited on the submersible equipment.